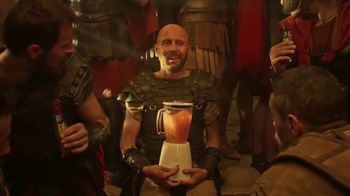 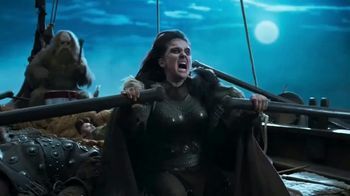 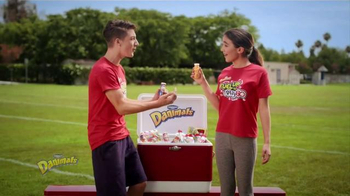 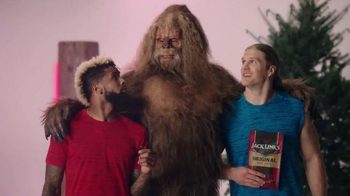 Actors: Clay Matthews, Odell Beckham Jr. 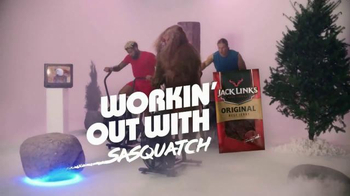 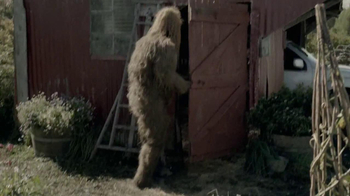 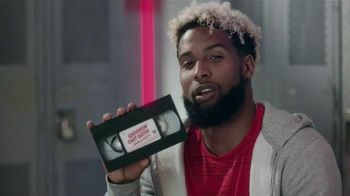 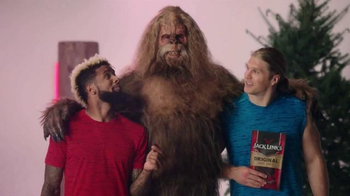 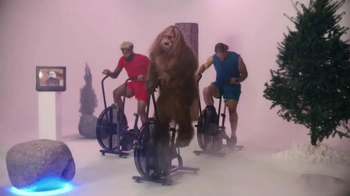 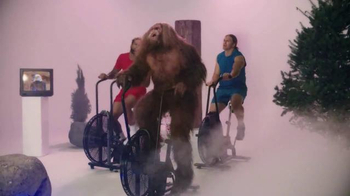 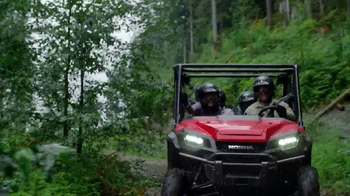 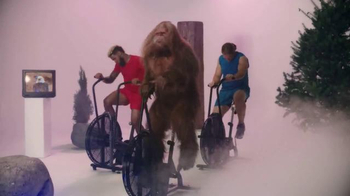 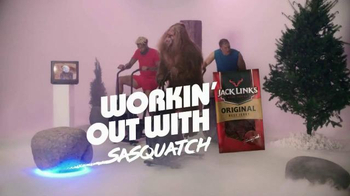 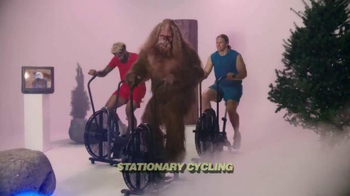 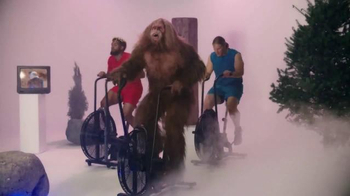 In this edition of Jack Link's Beef Jerky's "Workin' Out With Sasquatch," football superstars Odell Beckham Jr. and Clay Matthews are riding stationary bikes with the legendary man-beast. 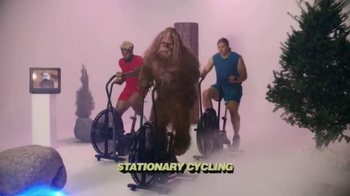 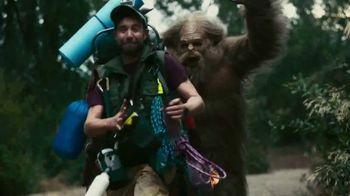 1980s-esque music plays as the players and Sasquatch ride along in a fog-filled room before posing with their workout leader.